If you're a drummer like me, it can sometimes be hard to hear that crucial line of TV dialogue. Luckily, you've got options, from sound bars to headphones made for your TV. Do your TV's built-in speakers sound weak? Learn about four ways to get better TV sound: a sound bar, stereo speakers, a pre-matched home theatre system (also known as a home theatre in a box), and a full-blown component home theatre system. Looking for a simple way to improve your TV's sound? 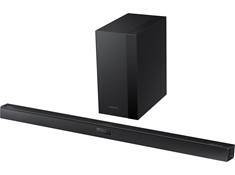 A sound bar may be the solution. 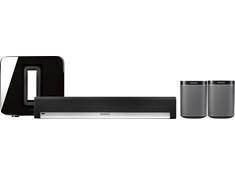 Sound bars from Yamaha, Sonos, Bose, Sony, JBL, and Polk Audio top the list of best picks. 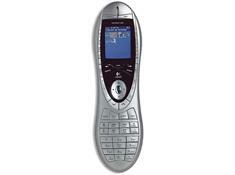 Learn why we like them, and follow the links to see hundreds of customer reviews. Hooking up a basic sound bar to your TV is easy. But things get a bit more complicated if you want to connect your cable box, Blu-ray player, and game console to your sound bar. Learn how to make the right connections and how to set up your new sound bar. 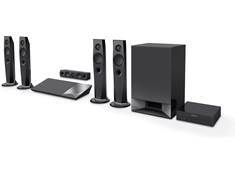 If you're in the process of choosing home theatre speakers, knowing the basics of speaker placement can help you make the smartest choice for your room. Want home theatre without all the wires? Learn about the latest wireless surround sound systems from Sonos, Polk Audio, and more. With all the surround sound formats available today, things can get confusing. Here's a guide to walk you through your options and help you get the most out of your home theatre setup. 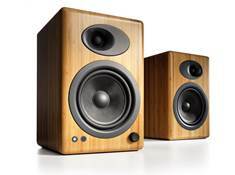 What are the best surround sound speakers for your home? The answer largely depends on the size of your room. 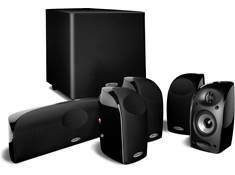 This guide walks you through how to build a well-matched home theatre system. Learn the role that each speaker plays, along with tips for choosing the right ones for your system. 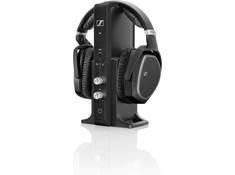 Looking for tips on connecting surround speakers? 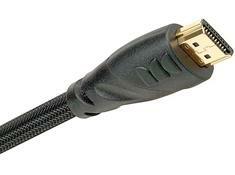 Hoping to avoid a tangle of cables tripping up anyone who crosses your living room? These guidelines should help.